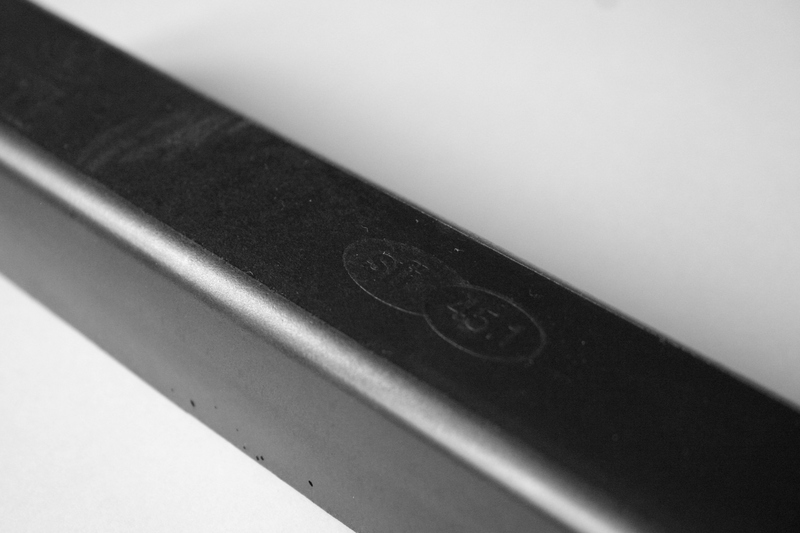 Home / News / Top quality 25mm Rollbar Padding, SFI 45.1 approved!! Top quality 25mm Rollbar Padding, SFI 45.1 approved!! Now available for European team!! Top quality 25mm Rollbar Padding, SFI 45.1 approved, directly from USA. Length 910mm. Now available for only 59€! Previous post: Formula SAE Standard Impact Attenuator Type 12 on the way!!! Next post: Time for deliveries! !